Home Meghan Markle Are Meghan Markle and Kate Middleton friends? MEGHAN MARKLE, 36, and Kate Middleton, 36, are both married to princes, but are they friends? 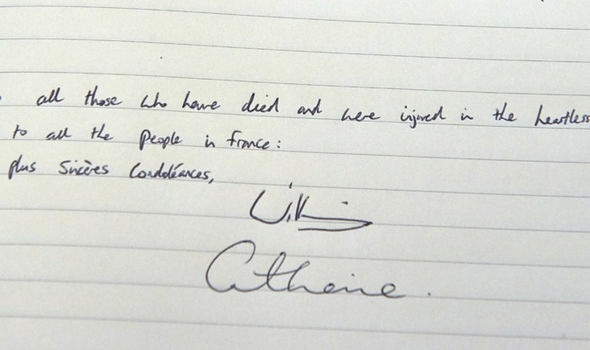 They share a certain quality in common which may bolster their friendship, according to a handwriting expert. 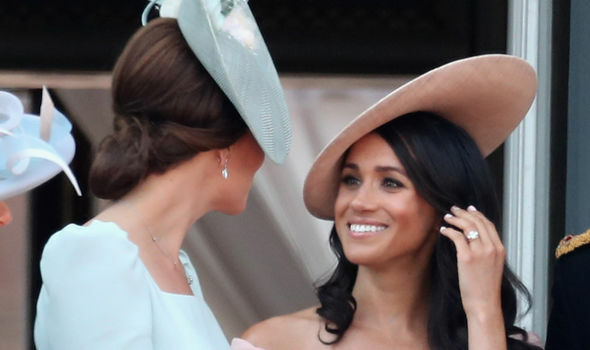 Meghan Markle, Duchess of Sussex, and Kate Middleton, Duchess of Cambridge, are sisters in law. But are they friends, too? 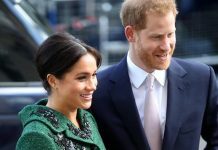 They have been pictured together on a number of occasions, including most recently at the Trooping the Colour ceremony, and appear to get on well in pictures. Graphology, or handwriting analysis, can offer a new perspective on what their relationship is really like. The two women share a certain quality which means they are likely to support each other, according to a handwriting expert. 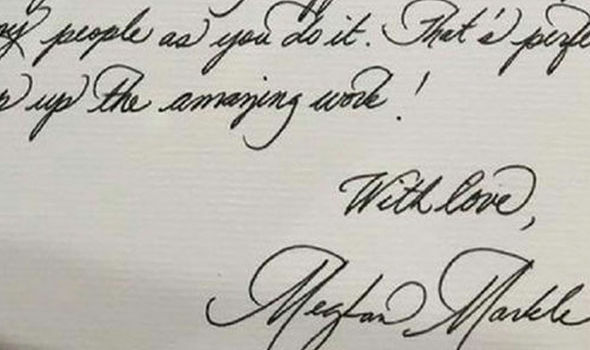 Kate and Meghan share the quality of loyalty, according to a comparative analysis of their handwriting. “[They] are both genuinely loyal to the ones they feel closest to,” according to Jamie Mason Cohen. Kate, particularly, is loyal to “her family”, the expert told Express.co.uk. “She is extremely loyal to her family and close friends. She has had some of the same friends for many years. Meghan is a little different in how she shows her loyalty, said Jamie. While Kate is “loyal and trusting”, Meghan is “loyal but has trust issues and takes her much longer to let people in to see the real her”. “Meghan holds loyalty to a small group of trusted people,” he explained. Last week, a royal insider gave their verdict on whether the Queen and Meghan get on well. They were pictured giggling together as they sat side by side at a royal engagement. Meghan has also attended two further events, Ascot and the Queen Young Leader’s Awards, with the Queen in the past week. But are they close? The insider revealed Meghan has a “close, warm” relationship with the British monarch. 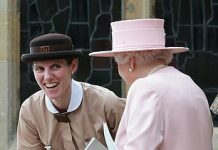 “She has developed an increasingly close, warm relationship with [both] the queen and her father-in-law, Prince Charles,” the source told Entertainment Daily. 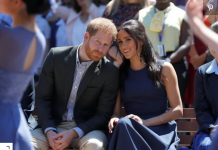 Previous articleHow much did Meghan’s yellow outfit cost for Prince Harry Commonwealth outing?